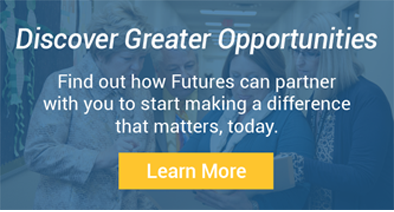 Futures provides unparalleled expertise and experience in occupational therapy, physical therapy, speech-language therapy, special education, nursing, mental health, and other related services to schools and healthcare facilities across the United States. Our unique approach to providing services – whether it’s employing our proprietary methodology for clinical and educational assessments, strategy and implementation programs for school improvement, coaching and mentoring, or embedding our uniquely qualified staff – ensures cost-certainty and program fidelity. In both educational and healthcare settings, our teams of experts are confident innovators and forward-thinkers with an unwavering focus on positive outcomes – no matter what the challenge. Futures was founded in 1998, and continues to be managed by expert practitioners in their fields. Our team is made up of a close-knit family of experts with diverse experiences and an extensive body of knowledge that far surpasses what most school systems, healthcare facilities and community service organizations would have on their own. 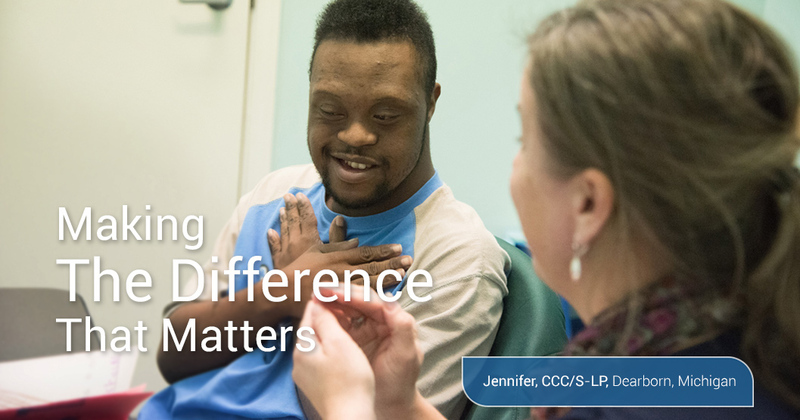 All members of our leadership team are practicing clinicians or educators with a comprehensive understanding of the programmatic, administrative and fiscal issues of program development and service delivery for special education, occupational therapy, physical therapy, speech therapy, behavior and other specialized support areas. The therapists are wonderful and are highly trained in their profession, and know how to work with my children and their needs. I truly recommend Futures to anyone.